For more than 20 years, the state and the community have discussed widening the often congested and avoided bypass. The Chamber has also made the project a priority, particularly to enhance 21 st century job creation as Indiana University works to build its technology park at 10 th and the Bypass. Through this important initiative, our community can strengthen its position as a leader in technology and bio and life sciences, harnessing IU-led research to bring innovative products to the market through public and private sector partnerships. In addition, the expansion will clear the way to more efficiently bring consumers to the growing College Mall area as well as businesses along and near the Bypass from SR 37 on east. This project is a great ‘win’ for the community, particularly during a time when many states are forgoing road improvements and the construction industry is ailing from the economic downturn. Chamber member Milestone Contractors was awarded the nearly $22 million dollar contract. No doubt, the two-year construction schedule will cause headaches while the work is underway, but it also provides an opportunity to change our way of thinking. For many years, those sections of State Roads 45 and 46 have been commonly referred to ‘the Bypass,’ yet the road being built no longer serves to ‘bypass’ the community. The road will allow for better access to areas of town that have been underserved by existing infrastructure and create new possibilities for our local economy while spurring world-class innovation. The project’s design plans incorporate multi-modal transportation amenities including side paths that will link existing and planned trail systems into the heart of the IU campus. Not to mention, supporters and visitors for IU athletic events will hardly bypass Bloomington as they continue into town generating important tourism dollars and supporting local businesses. 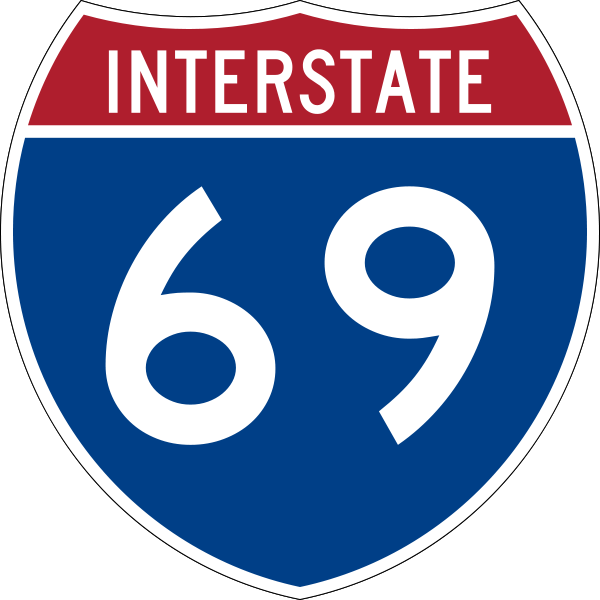 As for I-69, it has certainly been a difficult issue locally, but as we become more certain about the timeline of construction, The Chamber will encourage community participation in the planning process and work with businesses to help understand the impact and take advantage of the opportunities that the highway can bring. We feel that if we collaborate and participate in the process, we can help ensure a design that results in a best case scenario through Monroe County and create opportunity to build a gateway in the community that is uniquely Bloomington.